If you own a leather chair or sofa, you will already be familiar with the style, elegance and sheer comfort that comes with owning a piece of furniture of the best quality. You will also be aware that maintaining a leather sofa can also be incredibly hard and demoralising once you start to see your pride and joy slowly start to wear away, hold scratch marks and generally look old, tired and dated. The beauty with leather is that it can be restored back to its factory setting, which is why people often opt for leather furniture. Our company offer a first rate professional leather cleaning service, and have just the right equipment in place to ensure the job is done thoroughly. 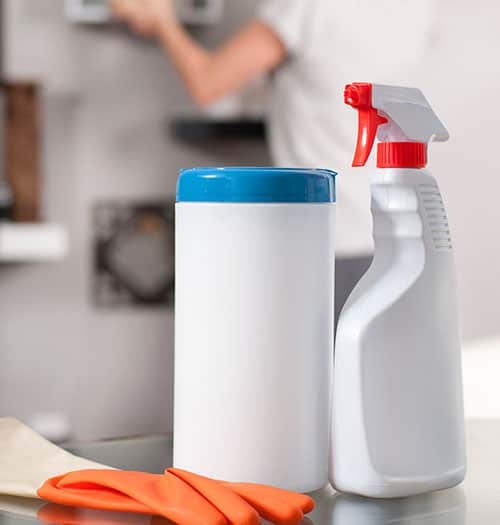 Naturally, all of the equipment and cleaning gear we use is eco-friendly as our considerations towards the environment are embedded in the core of our cleaning philosophy. It doesn’t get much more natural than that! If you are interested in arranging a top quality clean for your leather belongings at a cheap price in North, South, East or West London, just use the quote form below and we will get back to you as soon as possible. Allowing an agency into your home or office that houses your most treasured belongings can be a stressful experience. At Mop It Like Its Hot, our priority is putting our clients’ minds at ease. 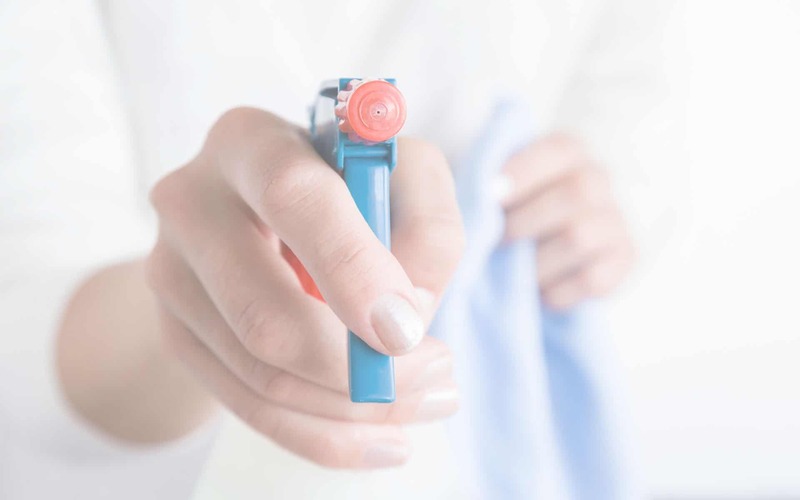 All of our employees are CRB cleared and go through our own screening process, which means that we are proud to employ the best and most dedicated cleaning staff in London. Mop It Like Its Hot is a regular cleaning agency with a difference; we do that little bit extra to provide an outstanding service, every time. It is important to us to make sure that none of our clients are left with issues with our service. 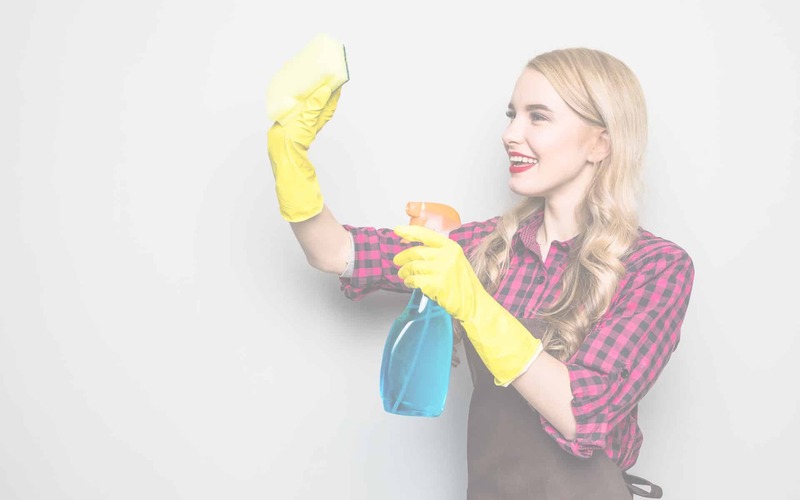 While it is very rare for problems to arise, if you are unhappy with the cleaning we have undertaken, we will examine your situation and offer a courtesy re-clean free of charge. 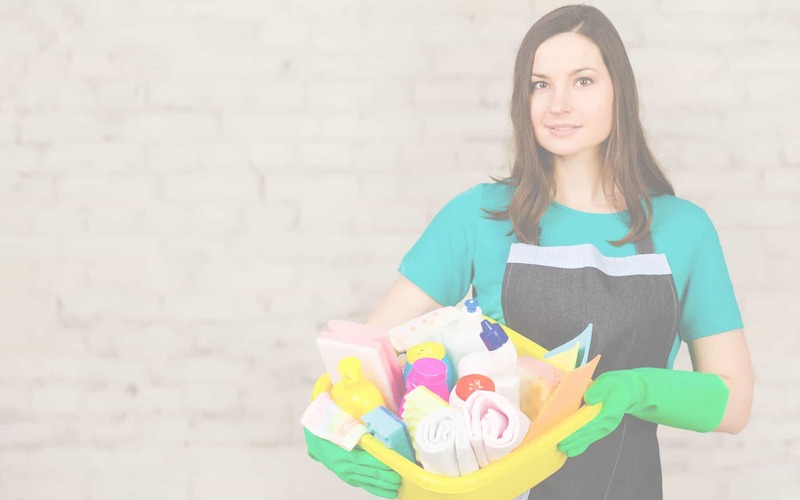 We may not offer the lowest prices for regular cleaning in London, but it is important to us to provide our clients with a first-rate service at a competitive rate. We are committed to giving our clients value for money by investing in a service that excels in all areas, from cleaning to security and punctuality. Give us a try and learn how Mop It Like Its Hot can help you today.